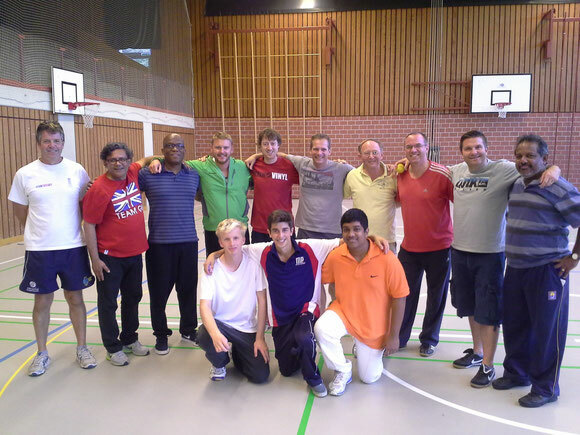 The Cricket Coaches Association of Switzerland (CCAS) successfully ran a Cricket Coaching Level 1 course from Friday 3rd to Sunday 5th October 2014 at Gingins Cricket Club. The course, run by ECB Level 4 Coach Richard Skyrme and assisted by Cricket Switzerland's Chris Lodge, took place at the 1,874 m² dual sports hall in Borex-Crassier (Rue de la Tour 55, 1263 Cassier) and was attended by fifteen candidates from across the country. 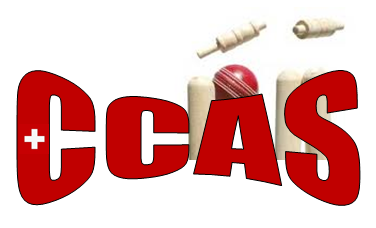 All these candidates now hold a CCAS Level 1 Cricket Coaching Certificate and meet the prerequisites to attend the two CCAS Coaching Workshops being run later this month in Zurich & Geneva. 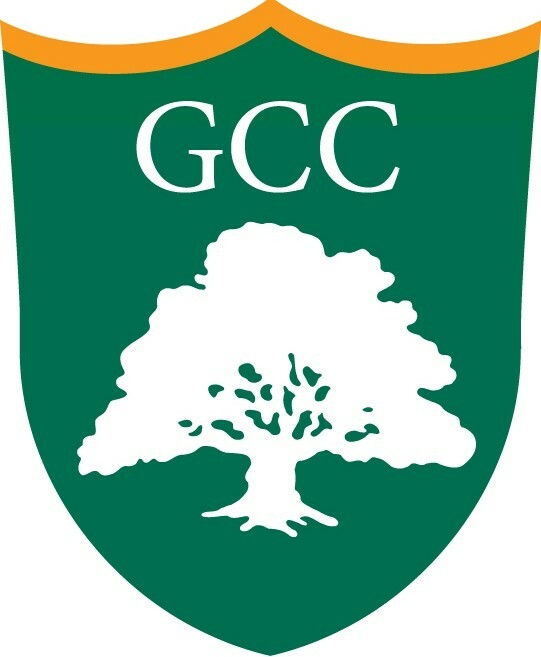 “It is absolutely great for the club to have these new coaches available, and it once again shows the continuing improvements the Club is making to it’s coaching set up for Junior Cricket “, Jas Saini, Co-President Gingins Cricket Club. 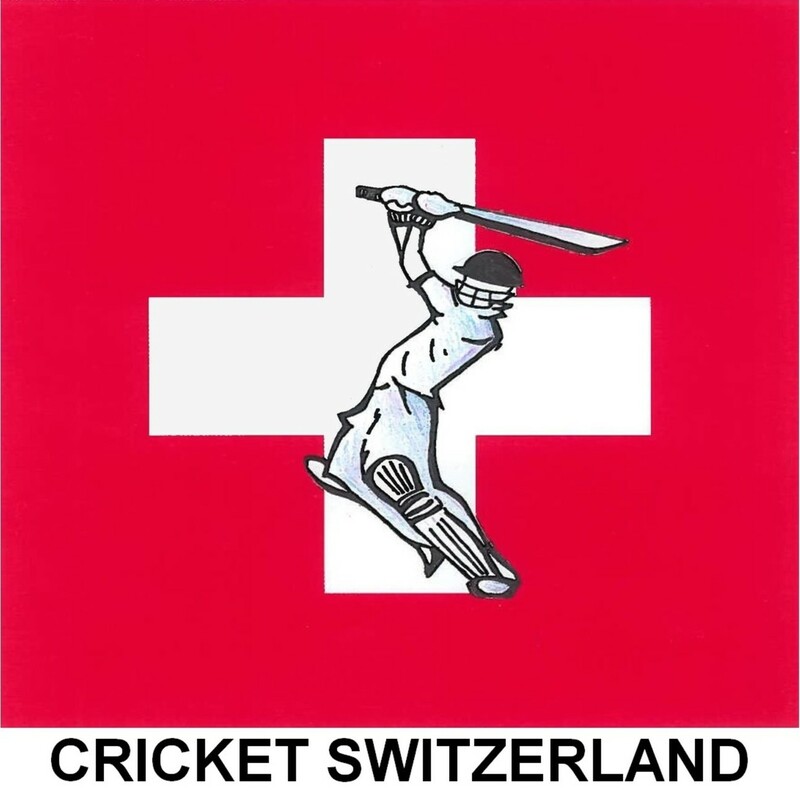 For more information about this course contact Mr. Jas Saini or go to the Cricket Coaches Association of Switzerland webpage.